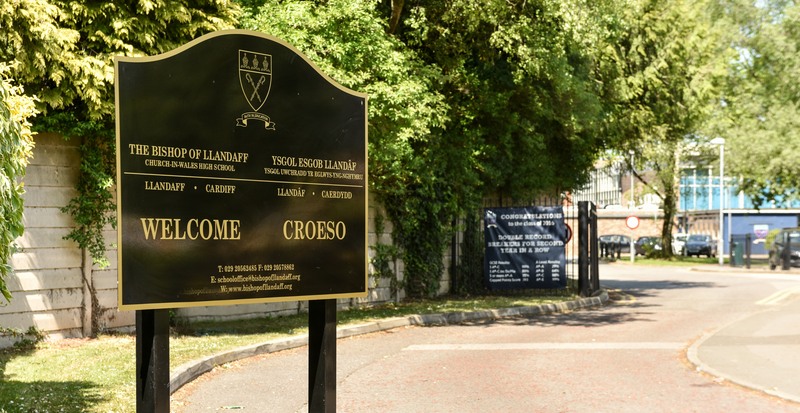 Students, staff and governors at the Bishop of Llandaff Church in Wales High School are celebrating after Estyn judged the school ‘excellent’ in all categories in its recent inspection. Inspectors said, “Inspirational leadership, coupled with a strong focus on professional development, has led to outstanding teaching, attainment and student wellbeing”. The school’s performance is rated so highly as students make outstanding progress in their subject knowledge and skills, while performance in public examinations are “substantially higher than those in similar schools in nearly all indicators”. The performance of more able students, boys and girls, as well as those eligible for free school meals is notably better than these groups in similar schools, the Estyn report said. Inspectors also noted that the school has effective procedures in place at the school to help ensure high standards of behaviour by students, describing student’s attitudes to learning as “exemplary”. Inspectors found that students develop leadership skills in a variety of opportunities across the school, while students take part in a very broad range of sporting, cultural and enrichment activities at the school. Inspectors praised the school’s leadership at all levels in securing consistently very high outcomes and the highest quality of provision. They highlighted the school’s culture of “extremely high expectations which permeates all aspects of school life” while identifying excellent teaching which has a “significant impact on the progress that students make in lessons and in their examination outcomes”. Headteacher Marc Belli said, “We are very pleased with the outcome of the inspection visit. The judgements awarded are a reflection of the genuine commitment and talent of all members of the school community. I should like to congratulate our students who are a genuine pleasure to work with and are incredible examples of young people in our modern society. The report accurately describes their academic successes, relative to their starting point, and the wider development of all groups of students. I also wish to pay tribute to our incredible staff. We are very fortunate to have such a committed group of teaching and support staff who strive to provide students with a fantastic learning experience which helps them to become the best version of themselves. Our governing body maintains the highest expectations of the school and works tirelessly to support us to achieving these ambitions; and finally, I wish to thank all of our families for the outstanding support we receive”. 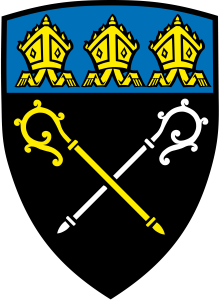 Chair of Governors to the school, Canon Mark Preece said, “The governing body is very proud of the school’s exceptional achievements. Inspirational leadership at the school has established a very strong culture of continuous improvement built on high quality professional development opportunities for staff. The whole community has worked tirelessly over the past four years and we are delighted with the outcome”. 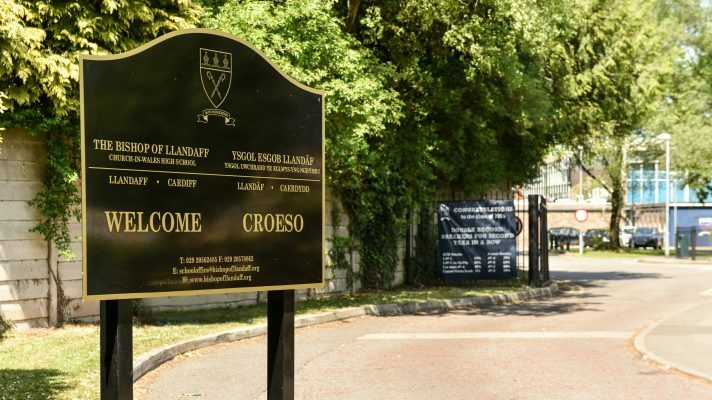 Estyn has invited the school to prepare case studies on its work in relation to the leadership of change and quality assurance. This will be shared on Estyn’s website for other schools and providers. This was posted on 2 May 2018.